Add Fo-Ti to your Favourite Herbs list. 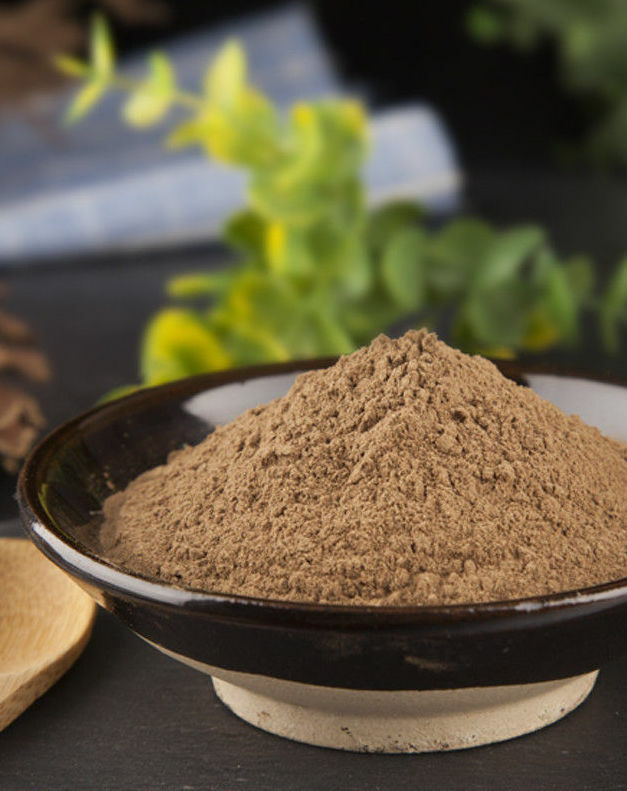 Our Fo-Ti is powdered from pure Dried Polygonum multiflorum Root without fillers, preservatives or additives and is freshly ground and encapsulated for you at order or packaged as loose herb or powder: the choice is yours. 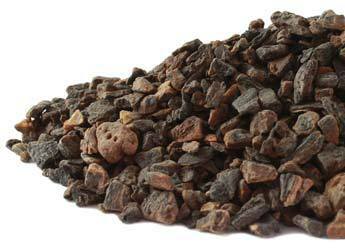 Fo-Ti is traditionally considered by Herbalists to be warm and drying and has been a popular herb in Asia for culinary and health use. Excellent service and an excellent product. 60 years old, thinning grey hair and gone white with age beard; In an attempt to halt the aging process I have been trying some different herbs. Using Fo-Ti for a couple months, I can't say I am feeling younger, however the regrowth and colour change to my hair and beard has been remarkable. Now with Brown/grey hair and salt and pepper colour beard, not yet a total transformation but I will continue use. ... So Far - Amazing !! Excellent quality that is consistent every time I order. Highly recommended. I hsve been using fo ti capsules for 2 continuous months now and i think my grey hair id beginning to reverse. Powder may be added to food for its tonic effect. Take 5 g a day.